Backflow is an issue that can arise in plumbing and septic systems when the flow of water is reversed and can contaminate clean water. 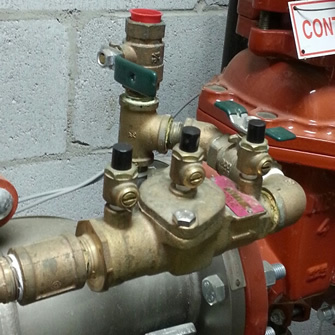 A number of situations can cause backflow, including a water main break, a pipe freeze, or even a fire hydrant being used. 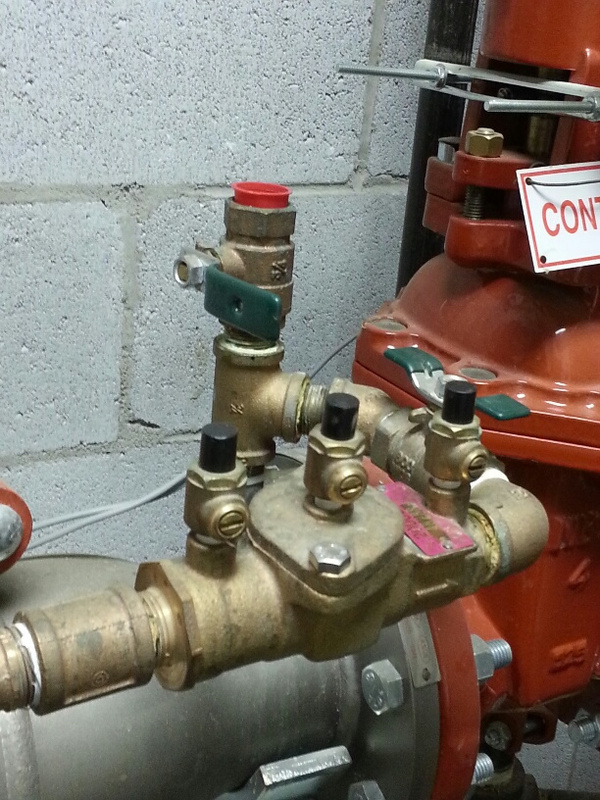 Backflow can cause disease on a large scale if contaminated water reaches a clean water supply, especially in a municipal system. 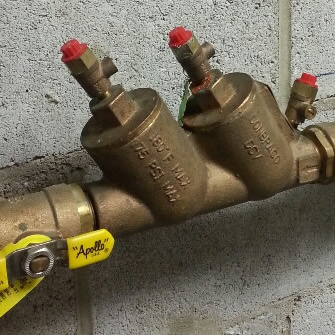 The most effective way of maintaining your system is by using a backflow prevention assembly, which is a mechanical device that is designed to manage these potential hazards. 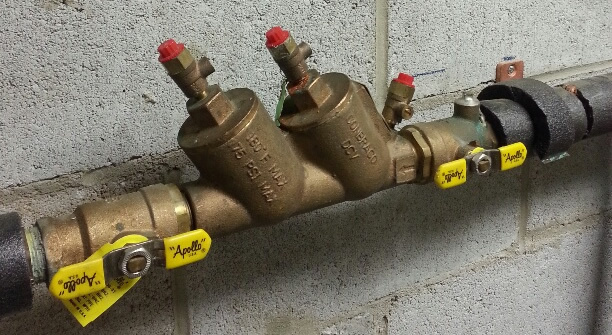 Backflow prevention assemblies are used in commercial buildings to protect the public drinking water supply from contamination or pollution. In Pennsylvania, these assemblies must be maintained annually to verify that the assembly has not failed and/or is not leaking. PreDoC, Inc. offers services to install, repair and maintain these important assemblies. We offer competitive and economical pricing and bids to townships as well as individual commercial building owners. 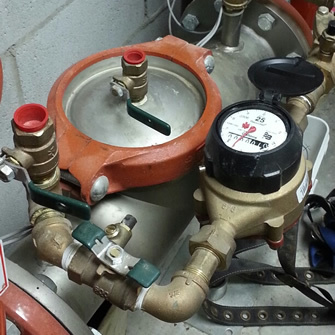 New construction homes with fire suppressant systems require backflow prevention testing. Our competitive pricing and friendly staff are ready to satisfy your individual residential needs. 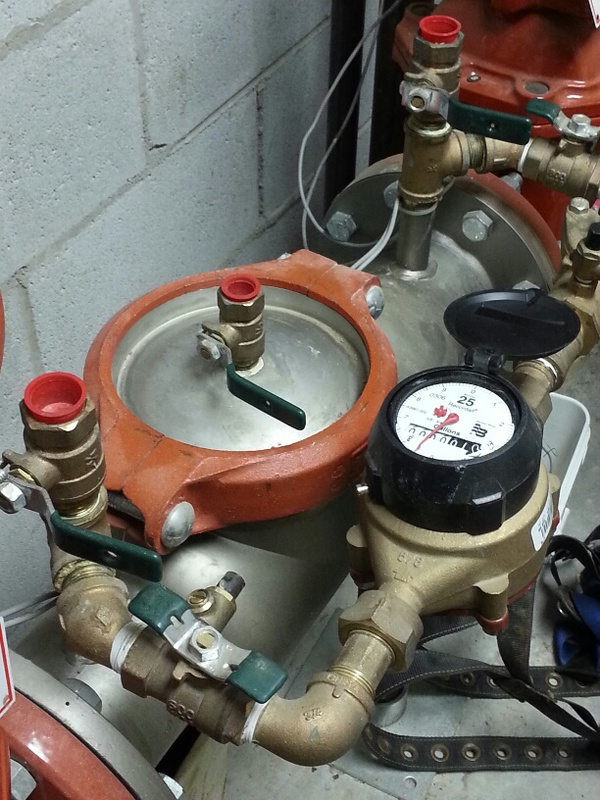 At PreDoC, we have a team of individuals who are certified and authorized by the American Society of Sanitary Engineering (ASSE) as Backflow Prevention Assembly Repairers. The ASSE is a leading organization in this industry, and has been in operation for over 100 years. As a community, this association has helped to bring about a society where sanitary plumbing is the standard and most effective way of preventing waterborne illness.